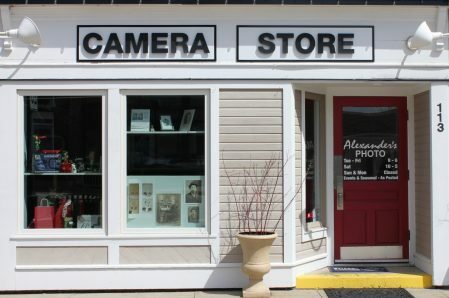 Alexanders is "More than Just a Store", we are a full service Photography destination, specializing in the latest digital equipment, bags, tripods,and accessories for the novice to Pro. Photo Restoration, printing and lab services, online Kiosk, on site studio, location photography and classes too! Check out our Vintage and collectible cameras.